La Cava & Jacobson, P.A. 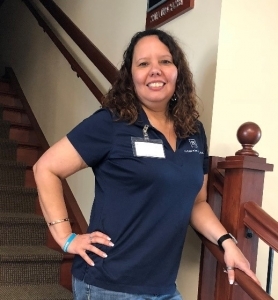 is proud to announce that paralegal Juanita (Nita) Serrano, RP® was recently elected President of the National Federation of Paralegal Associations, Inc. and will serve a two year term. 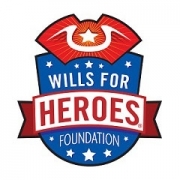 NFPA is a professional, non-profit organization comprised of state, local, military and foreign paralegal associations, which represents paralegals around the world. 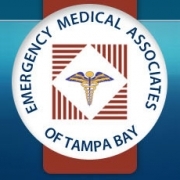 Lou La Cava, Brett Gliosca and Iva Valtcheva were guest speakers at Emergency Medical Associates of Tampa Bay’s 2018 physician retreat. 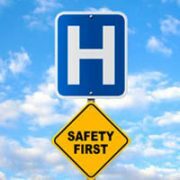 They updated the physicians regarding current medical malpractice litigation issues and also spoke on patient safety in the emergency room setting. 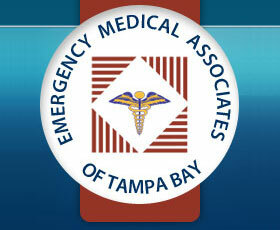 Emergency Medical Associates of Tampa Bay are excellent providers of emergency medicine professional staffing to St. Joseph’s Hospital, St. Joseph’s Children’s Hospital, St. Joseph’s Hospital – North, and St. Joseph’s – South. 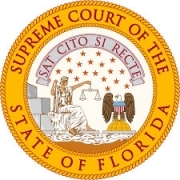 Shari D. Smith was recently accepted into the “Voluntary Bar Leadership Grant Subcommittee” for the Florida Bar. 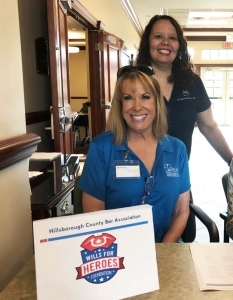 The voluntary bar association grant program supports initiatives and programs which encourage diversity, diversity training and dialogue among lawyers in Florida through financial support of conferences, seminars, summits and symposia planned and hosted by local and specialty bar associations. 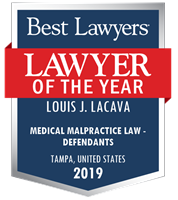 We are pleased to congratulate Lou La Cava for being named by Best Lawyers® as 2019 Lawyer of the Year in the practice area of Medical Malpractice Law-Defendants for his expertise in this field. 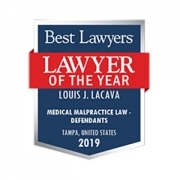 Lou has received the honor of being Best Lawyers “lawyer of the year” in two out of the last 3 years. 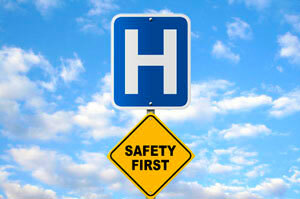 Inclusion in Best Lawyers is based on a rigorous peer review survey of confidential evaluations by other top attorneys. Only one lawyer in each region can receive the lawyer of the year honor in any specific practice area. 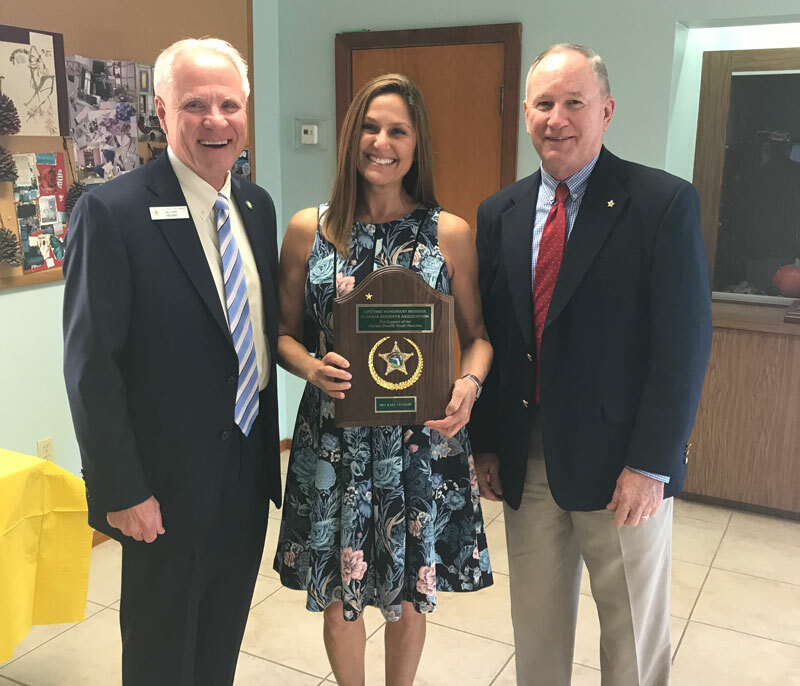 Florida Sheriffs Youth Ranches President Bill Frye and FSYR Board Chair Nassau County Sheriff Bill Leeper present Kari K. Jacobson with Lifetime Honorary Membership in the Florida Sheriffs Association due to her generosity and commitment to the Florida Sheriffs Youth Ranches. 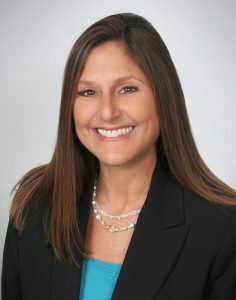 Marci L. Strauss has joined La Cava & Jacobson’s Fort Lauderdale office as a partner with 27 years of medical malpractice defense experience. 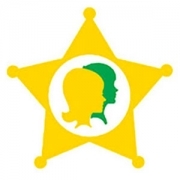 Juanita Serrano, RP organized and managed the annual Paralegal Certification Conference. 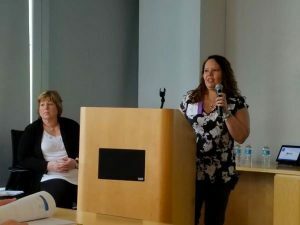 She also spoke on preparing for the exams during NFPA’s Annual Joint Conference in New York. 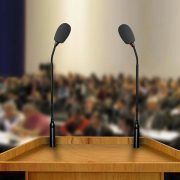 Joint conference includes 3 conferences for our members and focuses on leadership training, certification and paralegal regulation.